There's this herb that is gaining popularity over the past few years. It's Turmeric and I got to try it because of my curiosity. It has the ability to heal and studies have backed up the effects on our body. 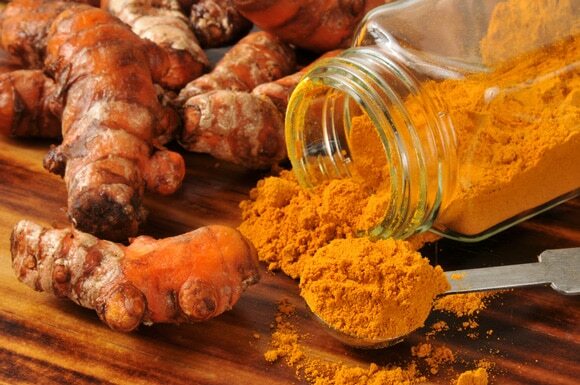 Turmeric and its compound Curcumin, has the same if not more benefits than your prescription medications. Take note, it has no side effects! Who would not want that? 2.Helps to relieve inflamed joints and arthritic pain. 5.A potential treatment for Alzheimer’s disease. 6.Chelates heavy metals from brain tissue. Good thing Luyang dilaw is one of the key ingredients of BitterGo—making it easy to get all the benefits of Luyang dilaw in just a form of supplement!